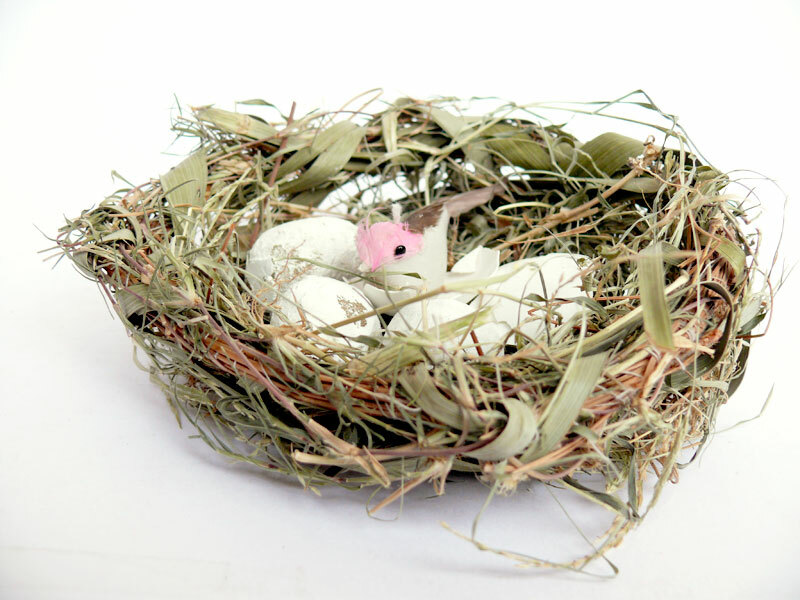 "This shows real interest" was the comment Manuraj's science teacher made when she held out this model of a nest to the class, and real interest it was. A lot tears and sweat has gone it to this model… well more tears than sweat when Manu started crying when he was not able to get it right. During my morning walk, I kept an eye out for raw material I could use to make the nests and found some twigs and grass that I picked up. I surfed the web for some ideas on how to make the nest but Mira and Manu didn't wait for that, the next day when I got back from the office I saw them trying to make the nest with Manu in tears. After some time, we successfully made a couple of nests (with your experience as a parent, you know that if you are making something as delicate as this, it is advisable to make two instead of one, especially when you have the material to make it). Next were the eggs and we debated how that can be done and finally we used clay to make the un-hatched eggs and used eggshells from a chicken egg for the one that has hatched. The bird came from a cage we bought last year from India Gate. Last year Manu had to make a model of houses including this model of an apartment building and this mud house.